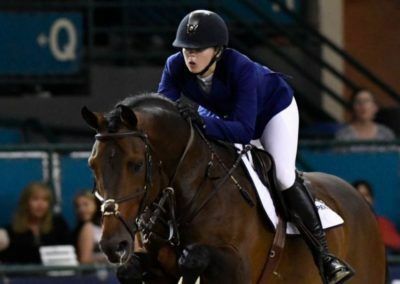 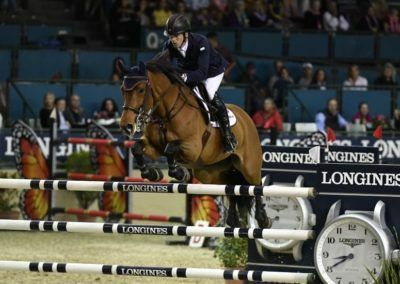 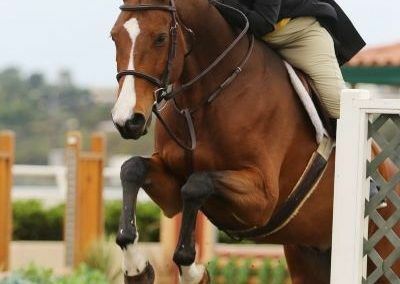 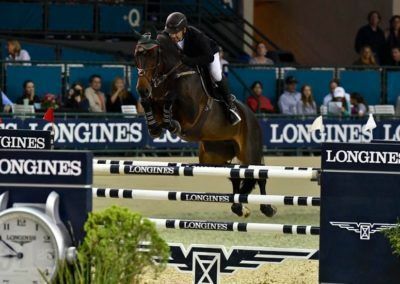 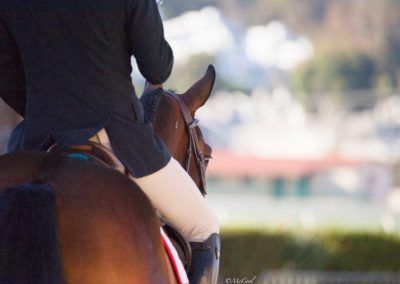 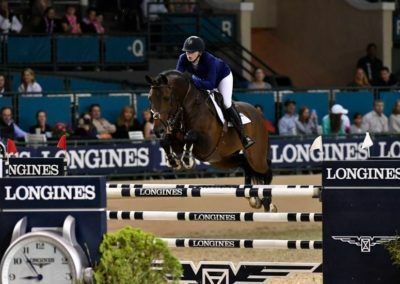 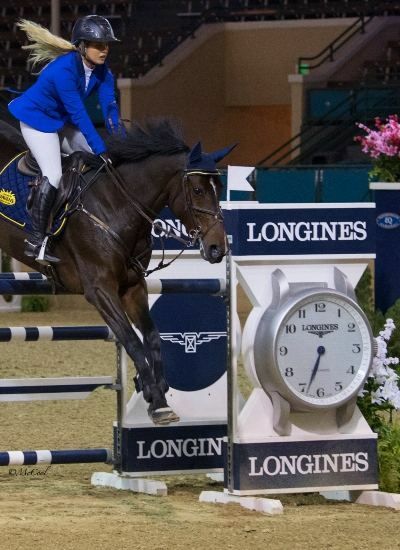 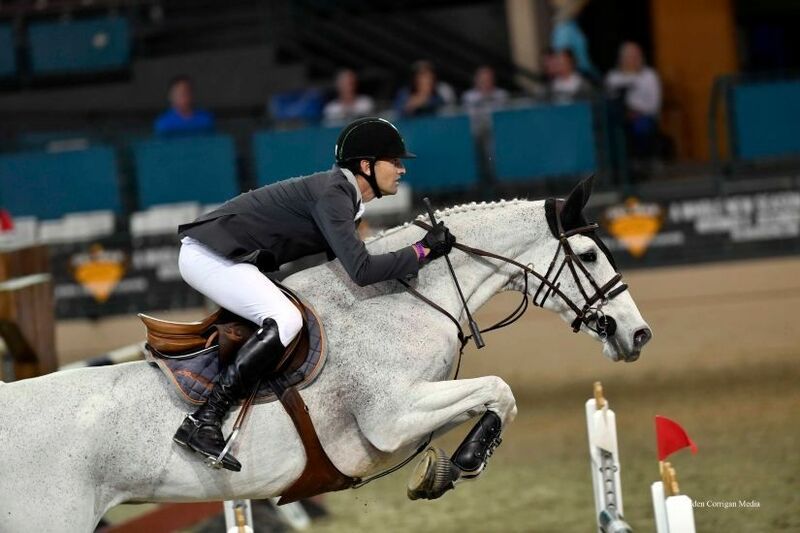 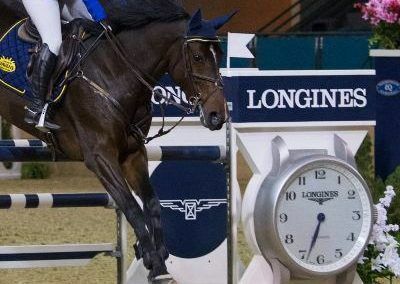 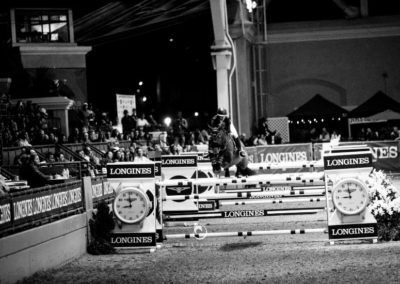 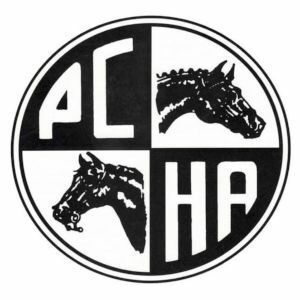 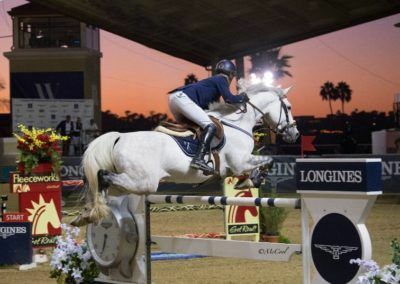 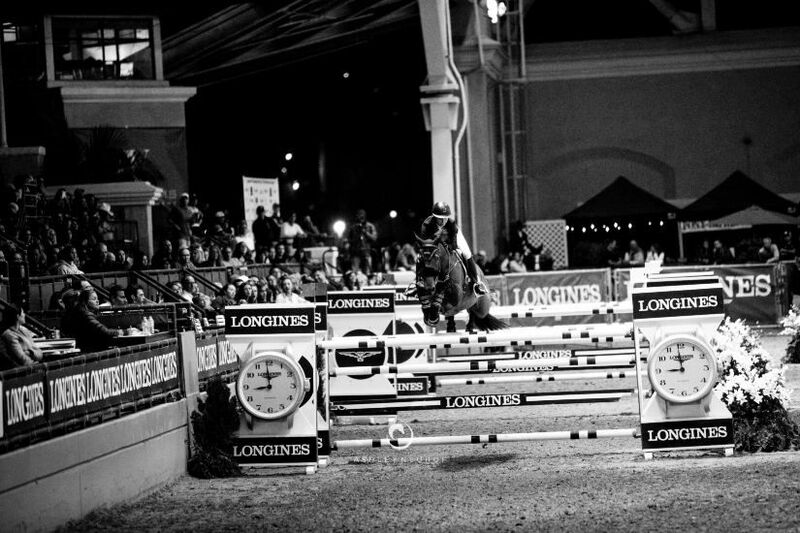 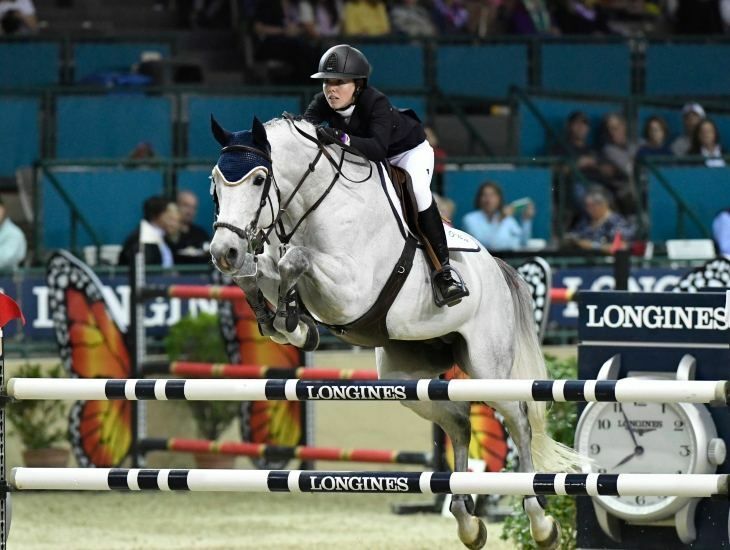 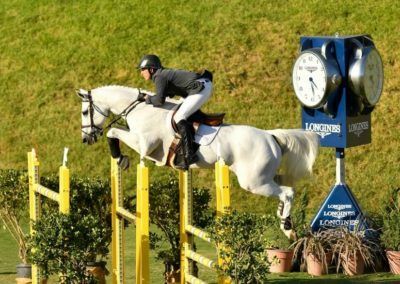 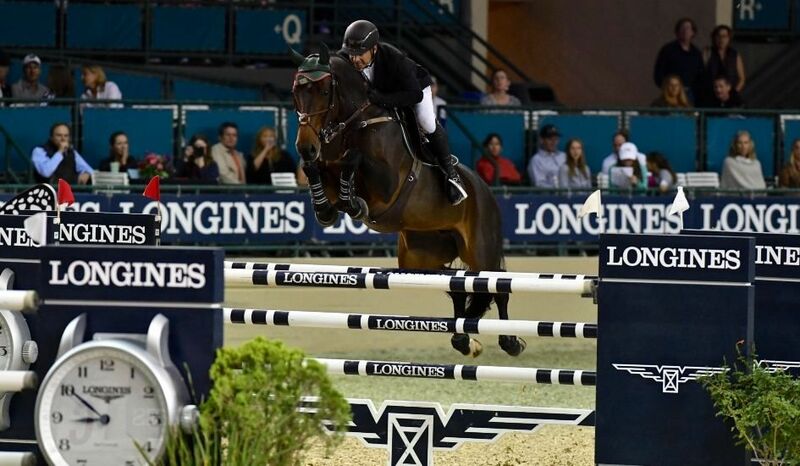 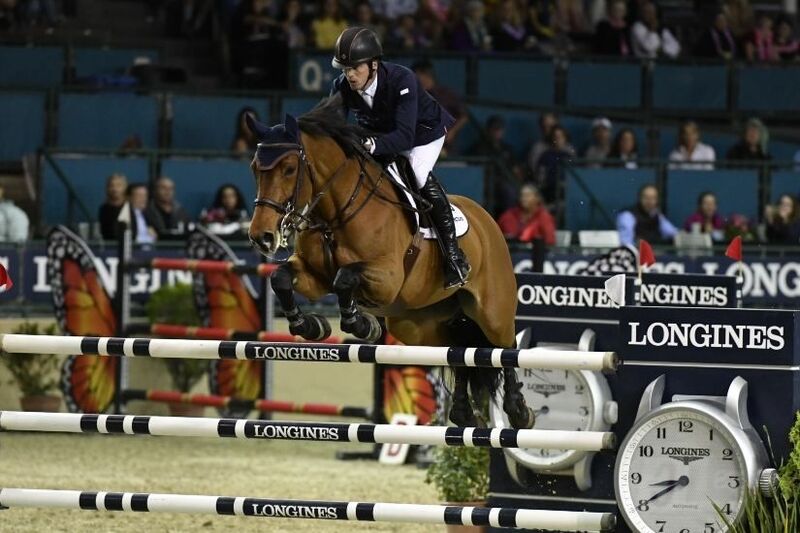 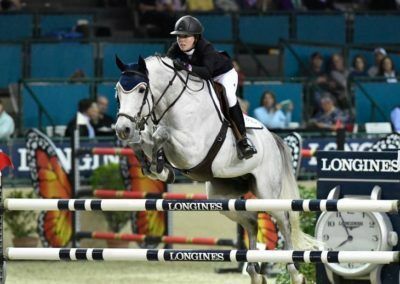 Del Mar International Horse Show encompasses multiple weeks of world-class show jumping, which attracts an elite field of internationally recognized horses and riders. 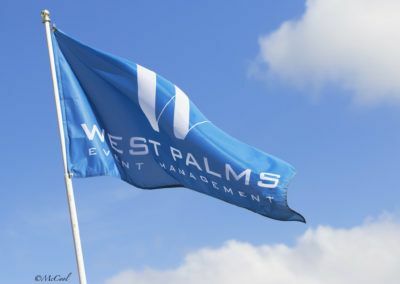 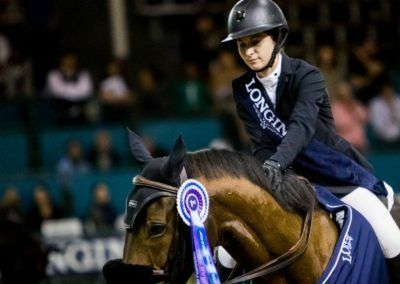 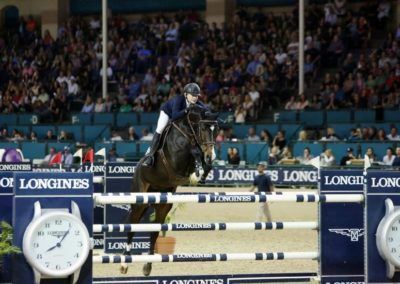 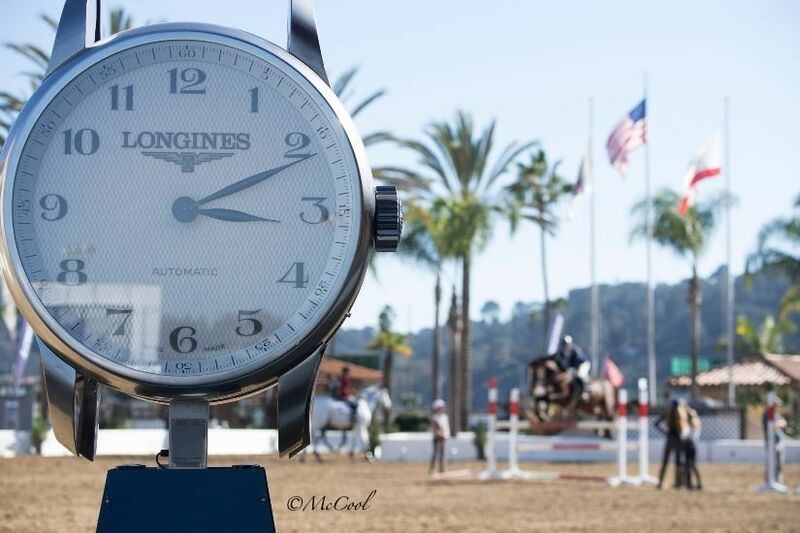 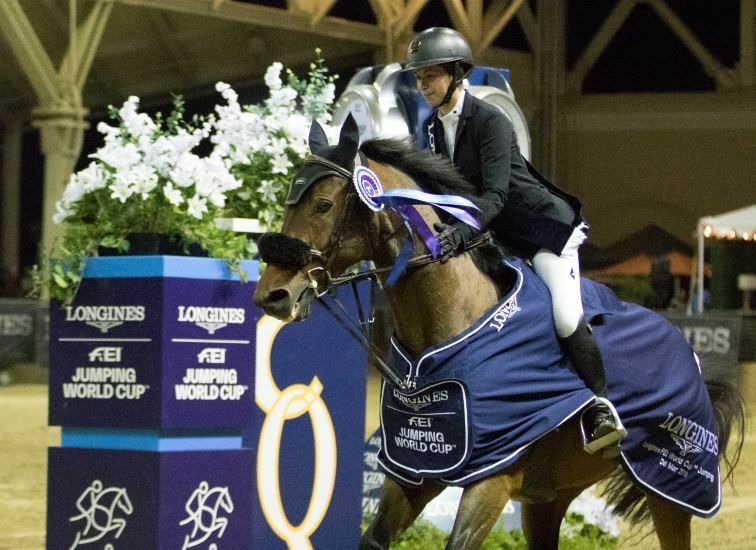 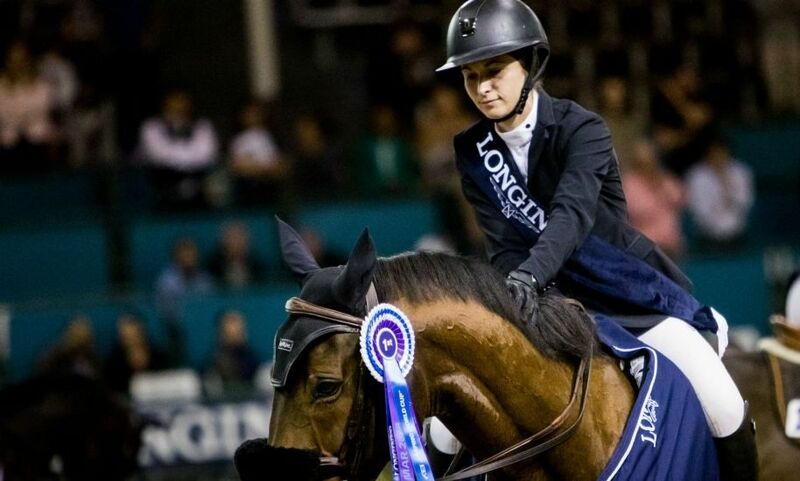 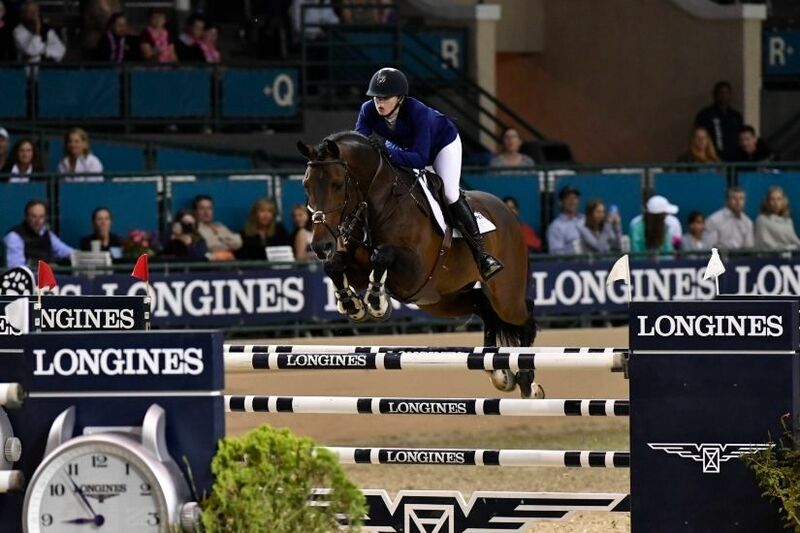 The show is part of the prestigious Longines FEI Jumping World Cup™ North American League and hosts one of only seven World Cup™ Qualifiers on the West Coast, where riders compete head to head for a spot in the World Cup™ Finals. 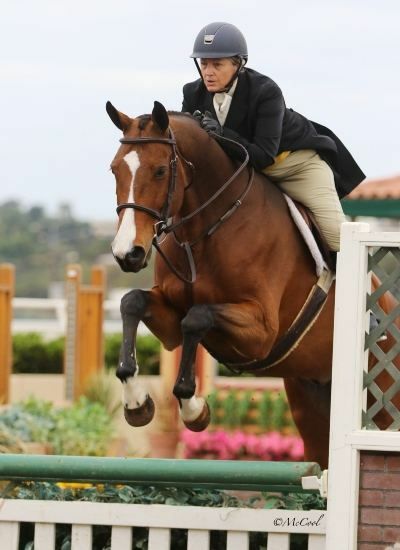 Minutes from San Diego, the Del Mar Fairgrounds is a 370-acre property which includes the famous Del Mar Racetrack. 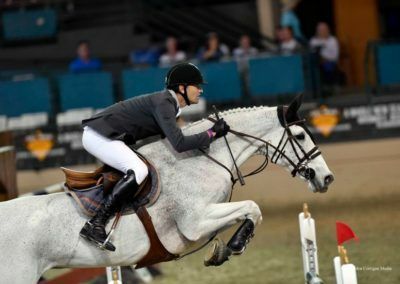 The Del Mar Arena is fully covered and seats over 3,500 spectators. 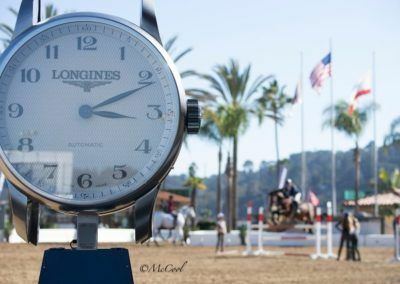 The town of Del Mar features golden beaches, luxurious resorts, upscale shopping and dining, and a mild year-round climate.